The Elinchrom Studio Flash Lighting Kit features a complete studio lighting solution in one package, with everything you need for any shoot under studio lighting conditions. The Elinchrom Studio Flash Lighting Kit includes two Elinchrom BXRi 500 lights and the Elinchrom EL-Skyport Radio control system, which enables remote control of all power settings, modelling lamp functions and remote release of the studio lighting. 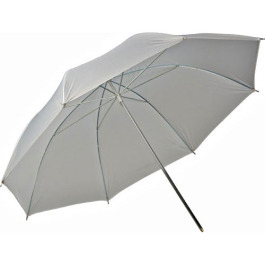 Building on the solid foundation of the RX, Elinchrom introduces the BXRi series. The BXRi 500 kit is robotically manufactured, making possible extreme precision, light weight and the addition of computer chips for software implementation. Decoding the Ri designation, the R indicates remote operation capability, while the “i” stands for Eye-cell. A Skyport EL receiver is now built-in, meaning not only remote, wireless triggering regardless of obstructions, at distances up to 394 feet, but also powering up and down or on and off with complete control of the modeling light. Eye-Cell is particularly handy when using the BXRi with the on-board optical slave to sync cameras with pre-flash or red-eye function. 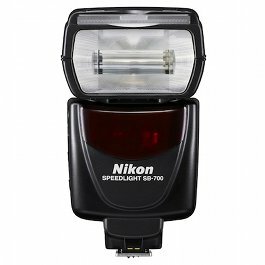 The photographer simply programs the number of pre-flashes specific to the camera or lets theBXRi 500 do it automatically. Flash duration is an extremely fast 1/1558 sec., capable of freezing action without blur. Of course, that would be academic if your strobe didn’t recycle fast enough to keep up with the energy on the shoot. Elinchrom ensures that will be no problem with recycling times of 1.45 sec. @ full power. 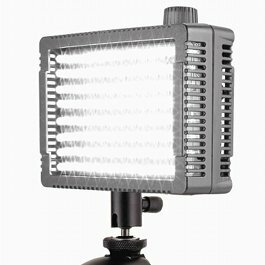 Utilising a BXRi flash head for your shoot gives you the key to one of the most extensive arrays of reflectors and light-shaping tools available, including the legendary Octa bank. Using your gear abroad can sometimes be problematic but BXRi 500 is a world-citizen, accommodating power requirements from 90-260V via auto-detection circuitry. Now you can avoid the hassles and uncertainty of overseas rental, while bringing the Elinchrom quality that you know with you anywhere. 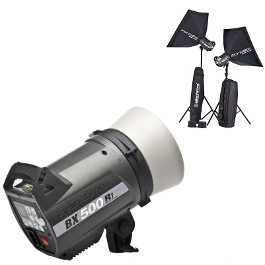 The Elinchrom BXRi 500 rental kit includes softboxes and stands for each flash head. 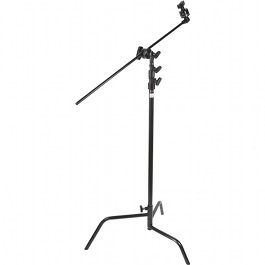 They also accept the full range of professional Elinchrom lighting accessories.